The Presidents Academy is an educational leadership experience designed to provide chapter and colony presidents with a concentrated deep dive into serving others, self-awareness, chapter operations, understanding vision, and how to create a chapter success plan. Through a servant leadership lens, participants are able to focus on member retention, teamwork, conflict resolution, and compromise. This experience will seek to provide participants with the necessary tools to coach those they lead and to create and sustain a chapter success plan which will lead to increased member engagement and retention. At the 2019 event, more than 200 chapter presidents and advisors attended. Sessions included topics such as servant leadership and chapter operations. This year was the first year the event has been held outside of Indianapolis. 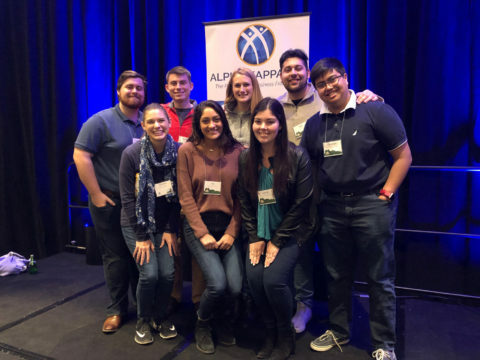 Not only were chapter presidents and advisors invited to attend, but facilitators also joined in Denver to coach the group through the carefully crafted curriculum focused on servant leadership. ”The curriculum in coaching, servant leadership, networking, and feedback are all lenses that will help me become more self-aware and develop my leadership skills in the future and I’m so grateful for that opportunity.” Kaitlyn Depew, President College of William and Mary. “One of my favorite conversations was what it meant to be a servant leader. Servant leadership boils down to serving first and leading second.  I am so excited to share everything I learned and to continue serving the Alpha Kappa Psi – Alpha Phi Chapter. I am forever grateful to this organization for shaping me into the principled business leader I am, and I look forward to only continued growth!” Lauren H. President University of Florida. The 2019 Presidents Academy and Fraternity Advisors Conference kicks off the beginning of the Chapter Achievement Pathway – the entire process of creating the Chapter Success Plan for the chapter. The Chapter Achievement Pathway follows the calendar year and is composed of the Officer Curriculum Roadmaps – a series of learning events, activities, and tasks to complete and manage the Chapter Success Plan. At Presidents Academy and Fraternity Advisors Conference, participants gained the skills they need to complete the Chapter Success Plan successfully.